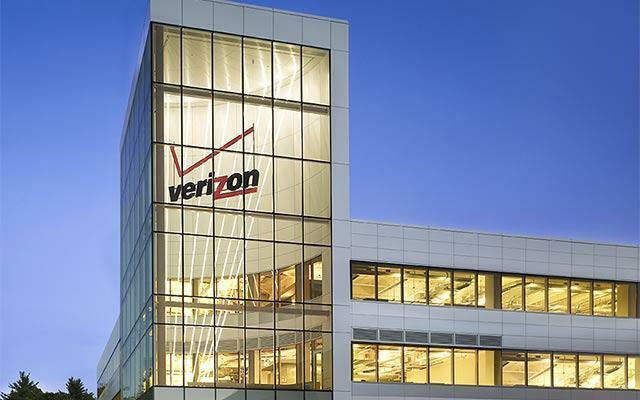 Verizon Communications Inc., headquartered in New York, is a Dow 30 company employing a diverse workforce of more than 180,000 dedicated employees around the globe. Every day, we connect people, companies and communities with our powerful network technology. Not many companies get the chance to change the industry and change the world through innovation. We do. And as we take on these exciting opportunities, we remain true to Verizon’s Credo, providing clear direction for every employee action, every day. Developing Oracle packages and designing tables / indexes. Knowledge of .Net is a plus. BE or M.Sc Computer Science or MCA. Minimum 2 years of development experience.